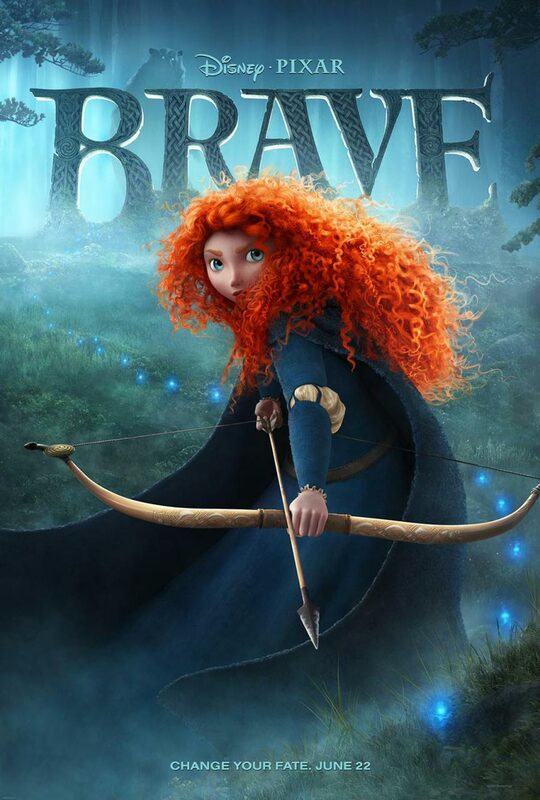 Feature Trailer (more like an extended clip but not a bad thing) & TV Spot for Pixar Disney's 'Brave,' directed by Mark Andrews and starring Kelly Macdonald, Billy Connolly, Emma Thompson, Julie Walters, Kevin McKidd, Craig Ferguson and Robbie Coltrane. 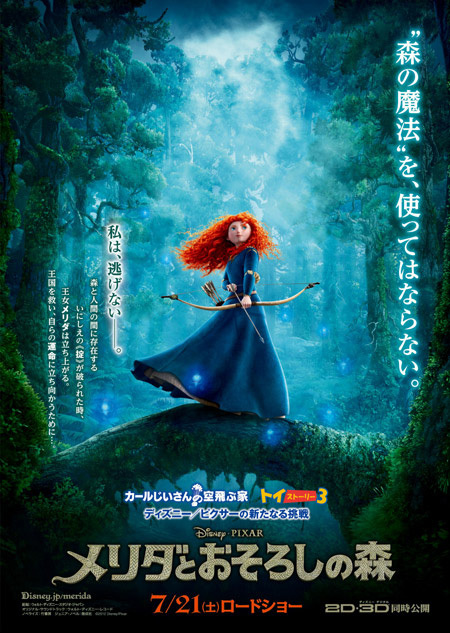 'Brave' is a grand adventure full of heart, memorable characters and signature Pixar humour. It uncovers a new tale in the mysterious Highlands of Scotland where the impetuous Merida defies an age-old custom and inadvertently unleashes chaos, forcing her to discover the meaning of true bravery before it's too late. 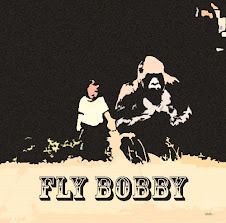 It opens 22 June 2012 in the USA, 13 August 2012 for Ireland and the UK.